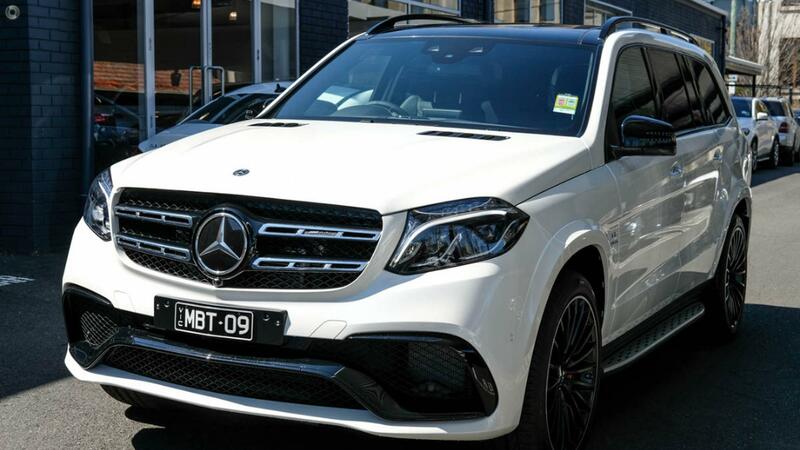 Our 2018 Mercedes-Benz GLS63 AMG Wagon in stunning Diamond White with AMG Nappa Leather interior and Night Package. The AMG GLS63 combines the perfect combination of style, comfort and performance into a mighty people mover. This seven seater makes for easy lifting with automatic folding rear and middle seat compartments, leaving you with more space than most inner-city apartments. This car is elegant, powerful, convenient and above all comfortable making the GLS63 a fantastic new vehicle option.